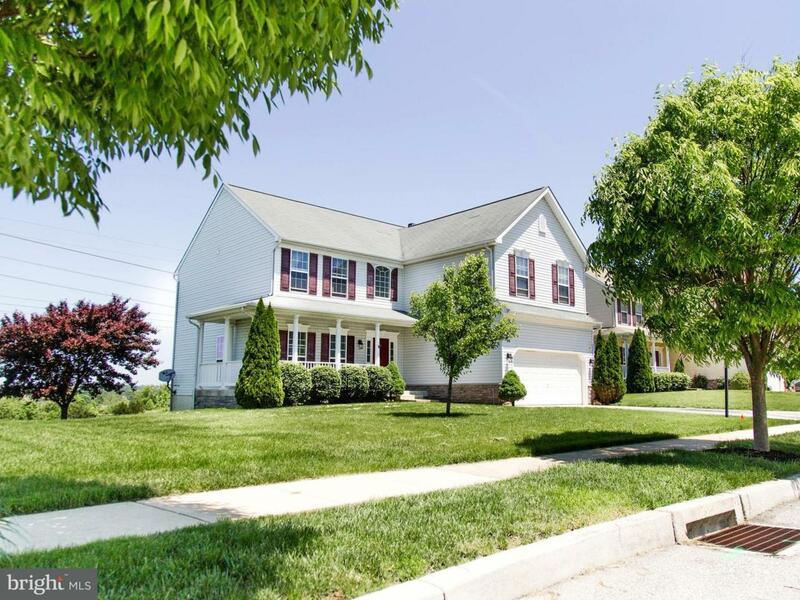 This beautiful 2 story home is located in Holly Hills. 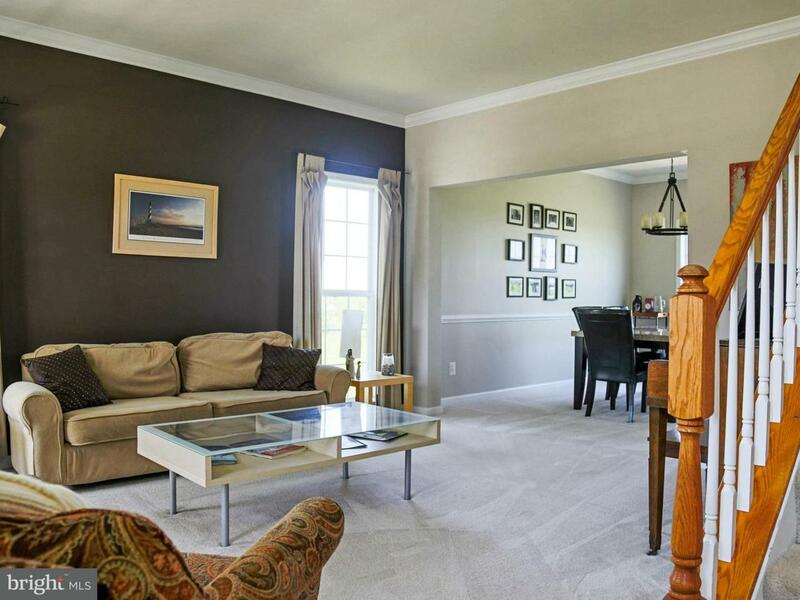 This home boasts 2600 square feet of living space plus a finished walkout basement. 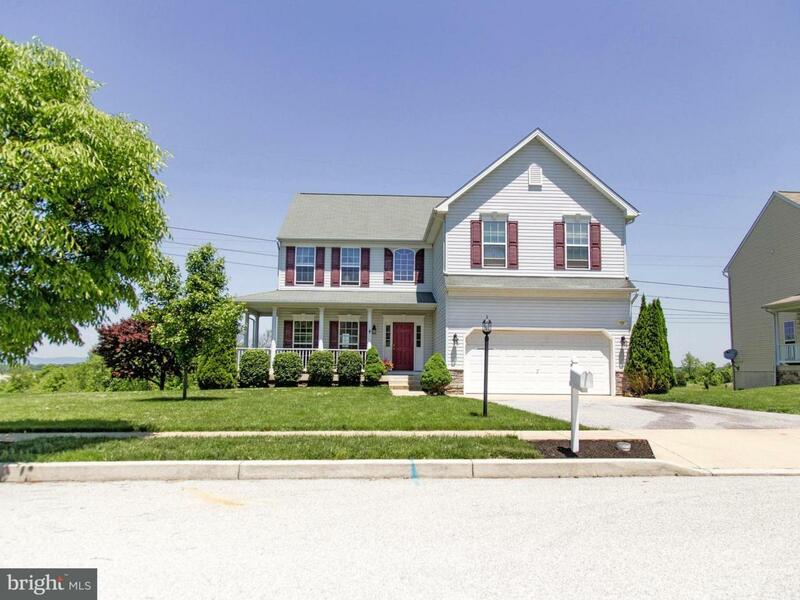 Relax and enjoy the beautiful architecture and rear yard privacy with expansive views of the Cumberland Valley. 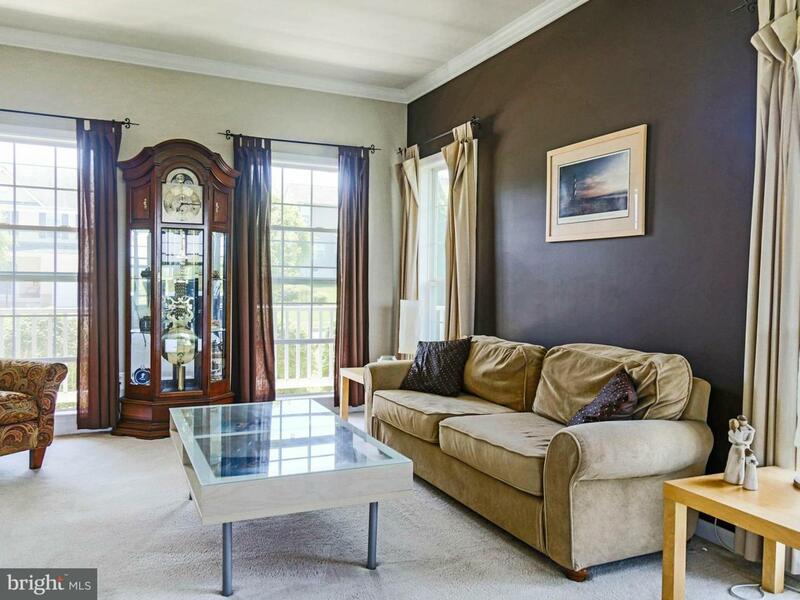 The home features 2 story cathedral vaulted ceilings, tall windows with abundant lighting. Meticulously well maintained, the first floor features a first floor laundry room, powder room, living room, kitchen and dining room. Second floor features the master suite with master bath, 3 additional bedrooms and and 2nd full bath. The finished lower level features a walkout to the large fenced in yard and is prepared for a lower level bathroom. Entertain on the stamped concrete patio accessible from the basement and deck. Don't miss this great opportunity to purchase this nearly new home! !